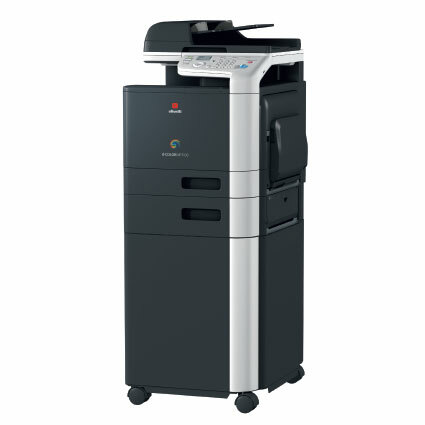 TSM Copiers supply and service leading brands of copiers, shredders and other paper management equipment. 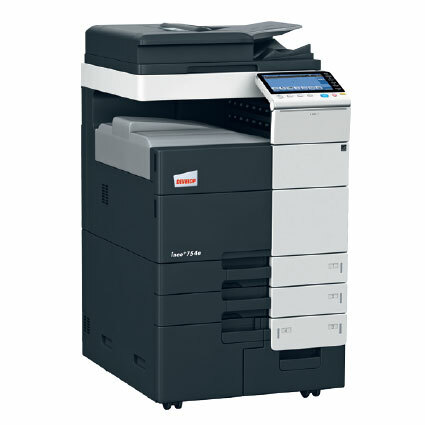 Whether your requirement is for 1 day or 365 days, we have the experience to help. 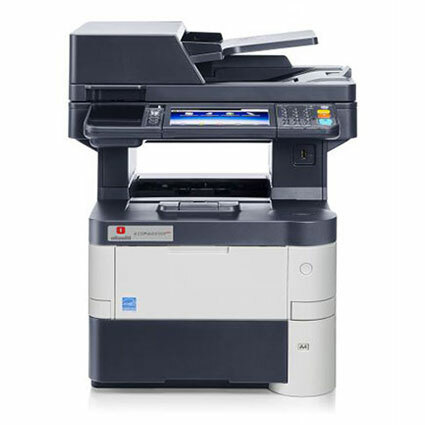 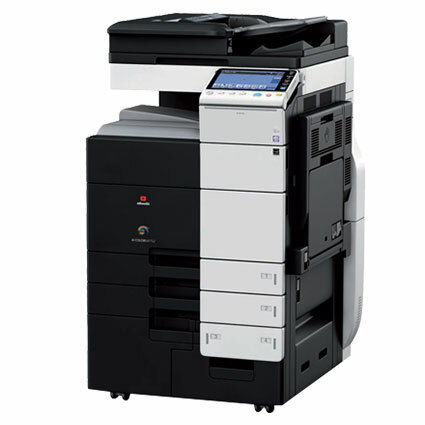 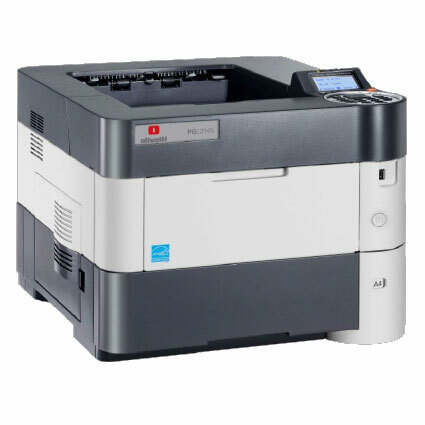 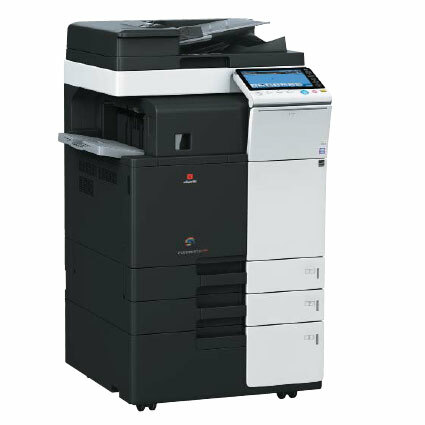 TSM Copiers are in a position to assist startup & new companies to acquire the equipment for their business. 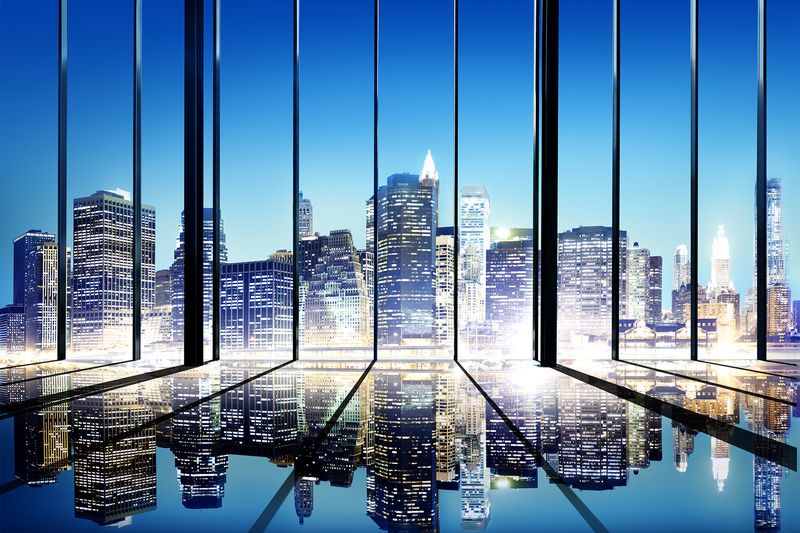 The industry does not support startup companies well because of the risk involved. 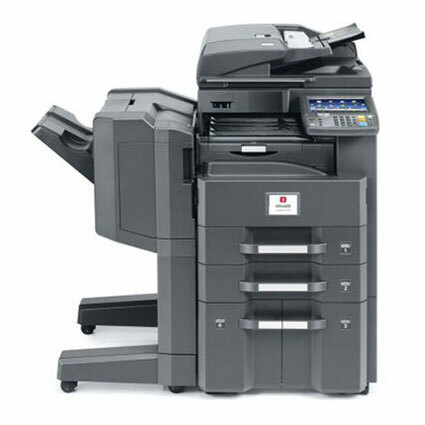 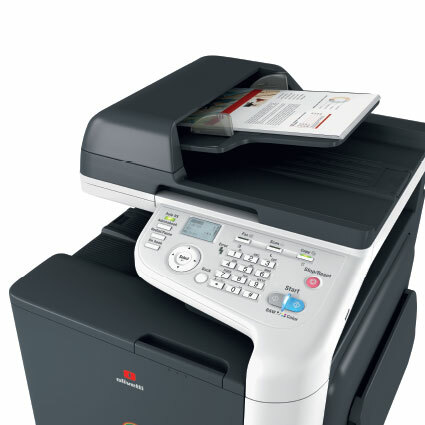 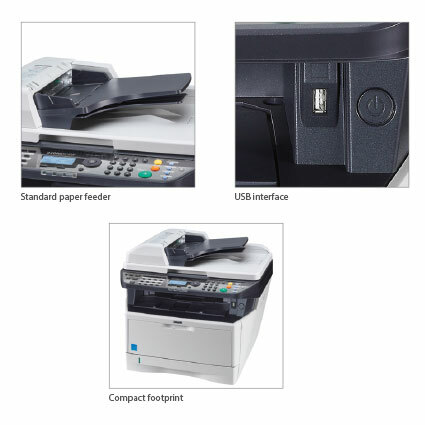 TSM Copiers offer assistance and advice in this matter. 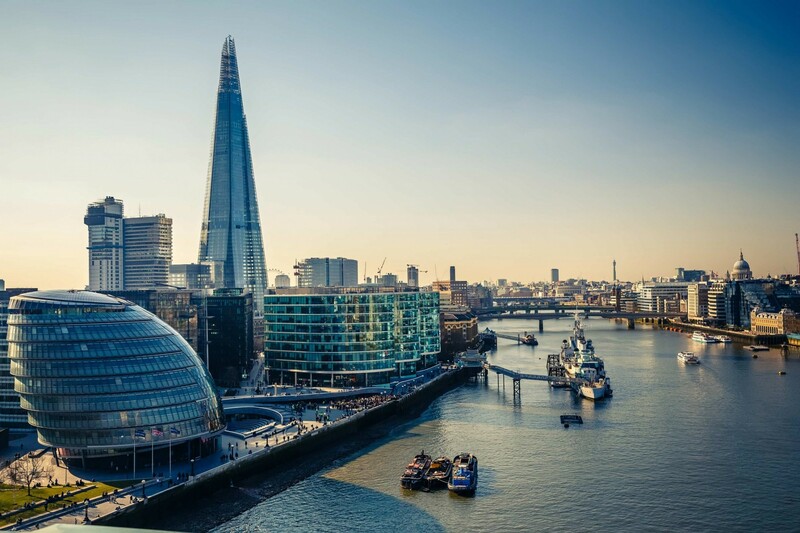 TSM has been supporting new businesses for over 20 years and are best placed to advise on the optimum choice for your company. 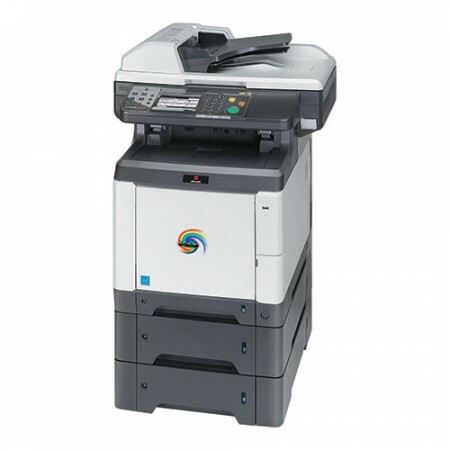 Direct Rental facilities are available at TSM. 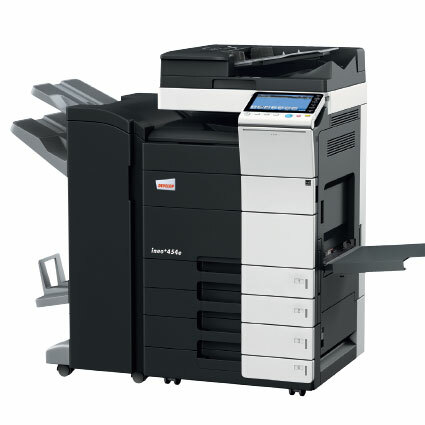 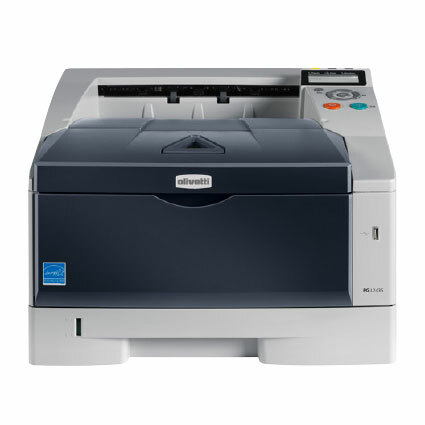 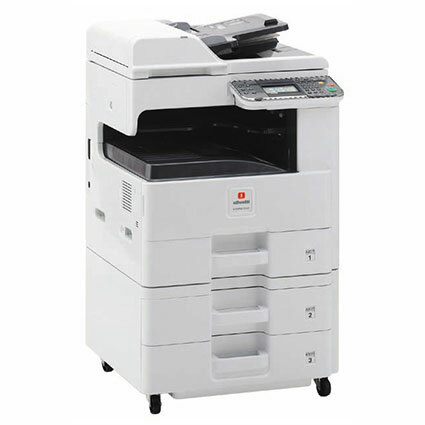 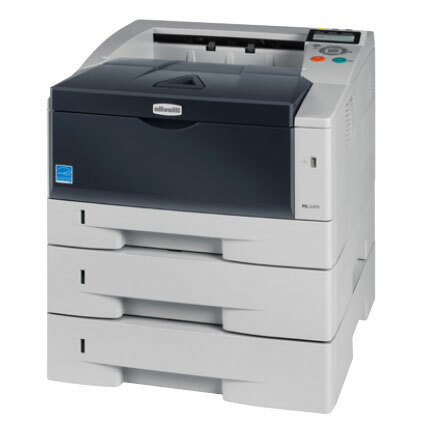 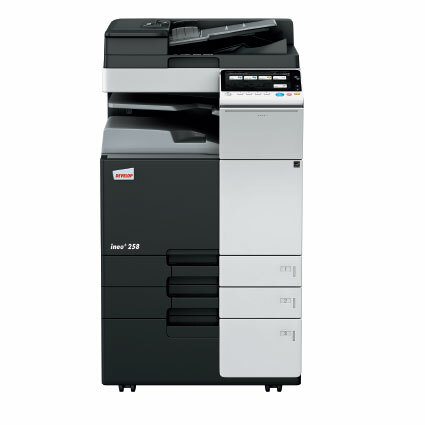 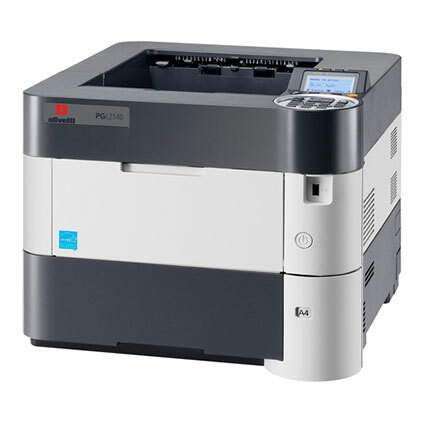 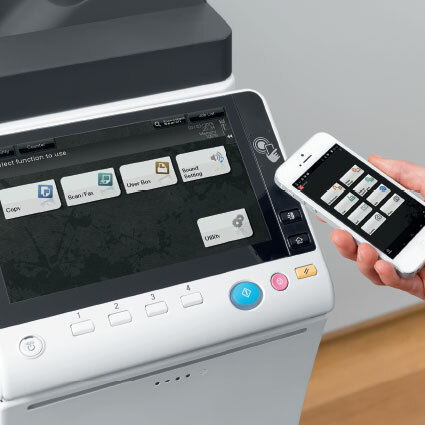 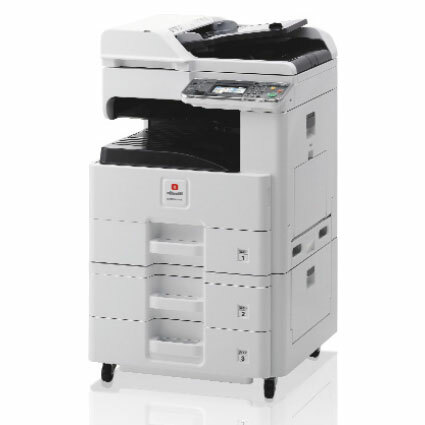 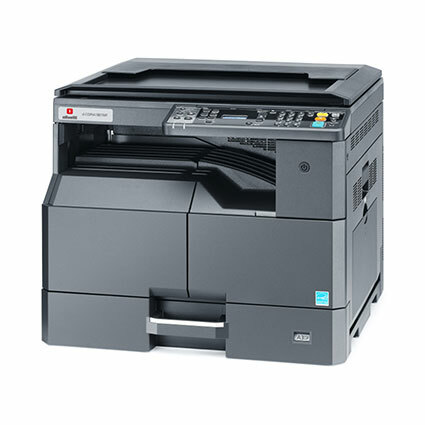 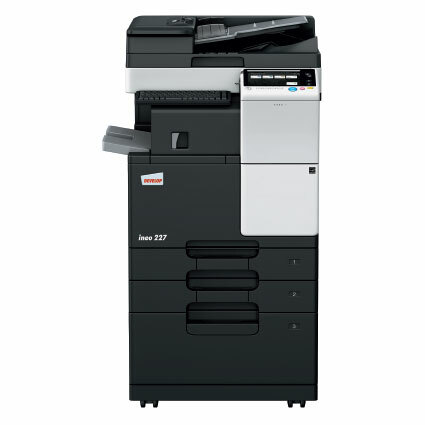 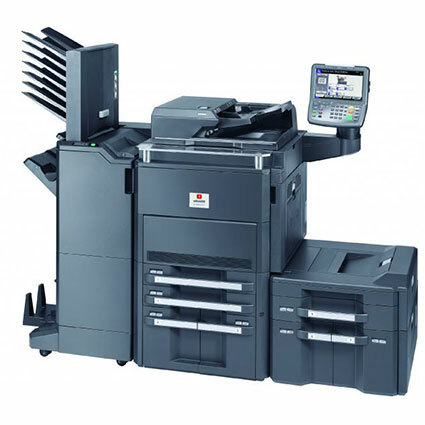 The equipment is entirely funded by TSM Copiers as opposed to Lease Rental where there is a third party involvement. 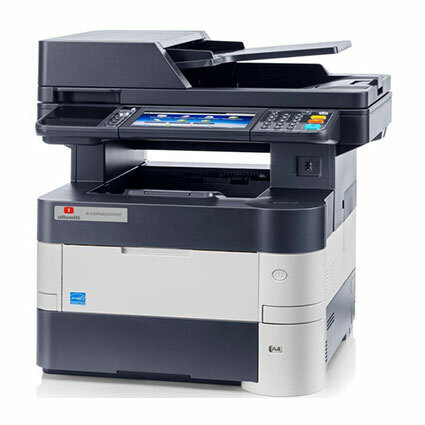 TSM is pleased to support educational establishments in supplying photocopiers, paper shredders, printers, colour copiers and high security shredders. 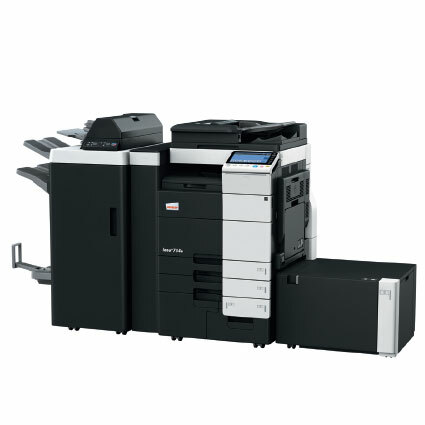 To discuss what discount may be available please contact the office directly. 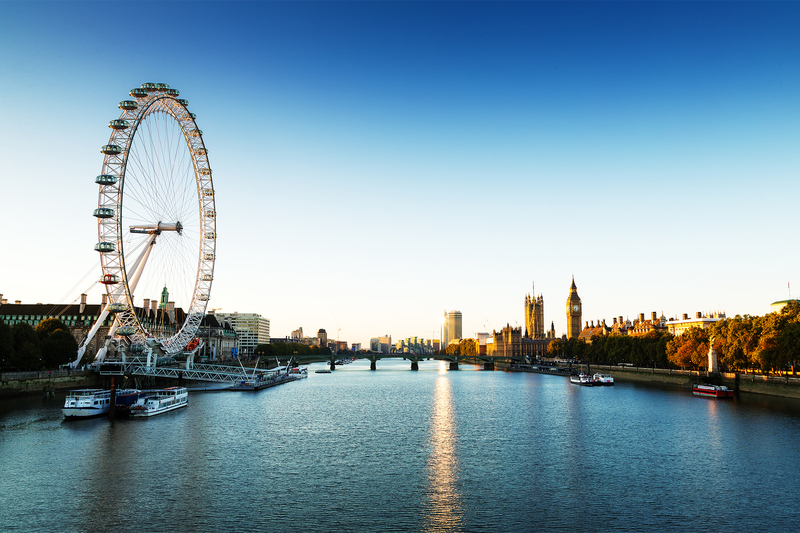 Details can be found on the 'Contact Us' page. 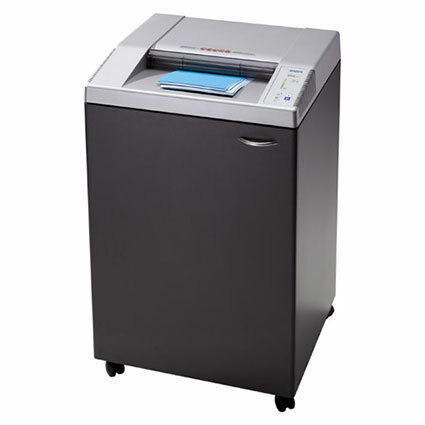 TSM can offer advice on the best paper shredder for your needs and expected usage. 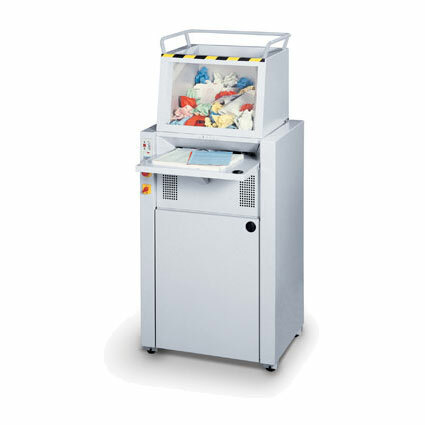 TSM has found that a large amount of money can be wasted on a shredder that is not going to meet business requirements. 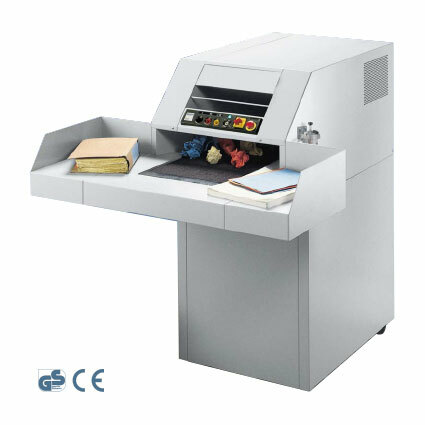 TSM will consider the volume usage to determine how robust the paper shredder needs to be and what level of security for the data being processed. 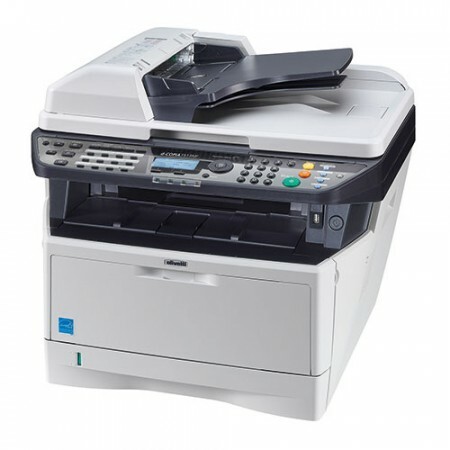 There are safety features to be considered for example, an automatic start would not be advisable around children and pets. 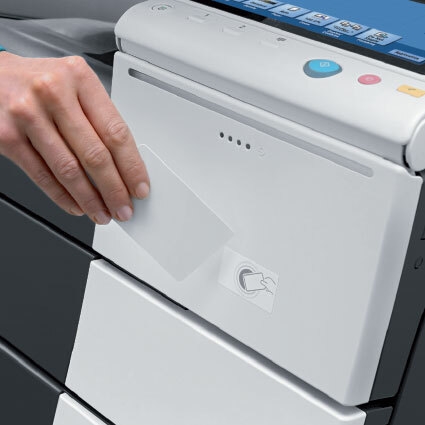 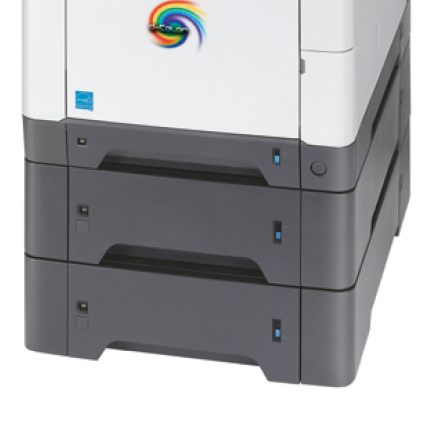 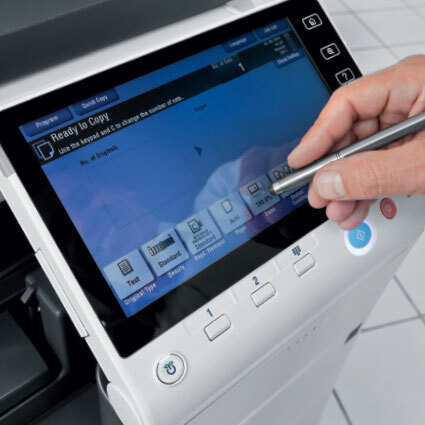 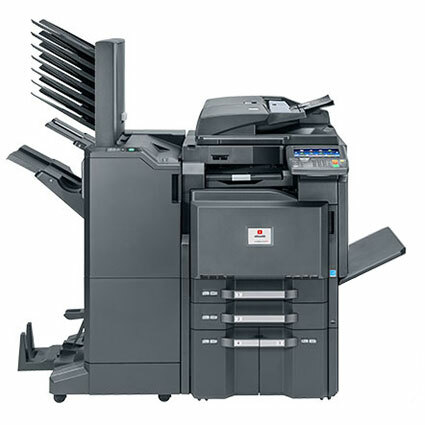 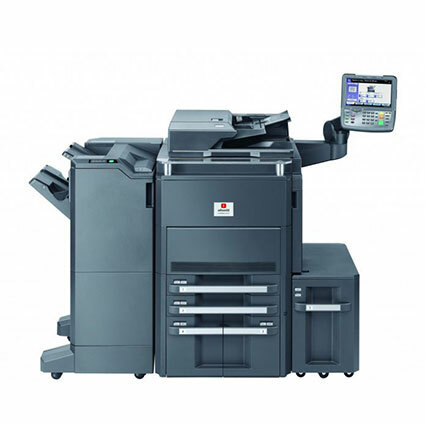 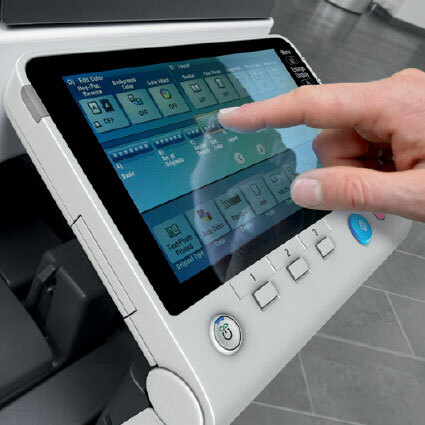 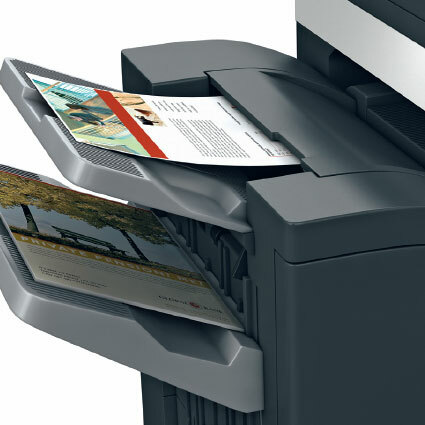 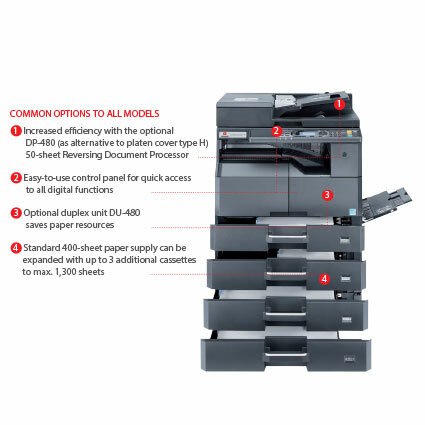 TSM Copiers provide colour copy solutions from leading manufacturers, we pride ourselves on the level of service and the “Can Do” attitude of our sales team and engineers. 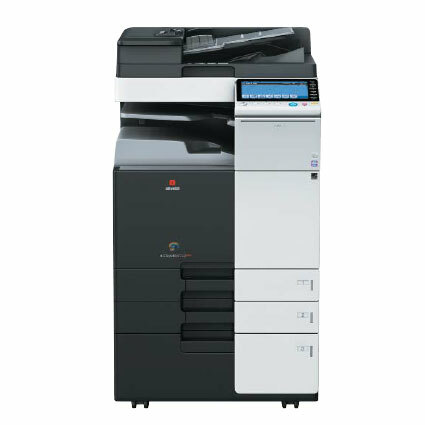 One of our team will respond to your enquiry shortly.